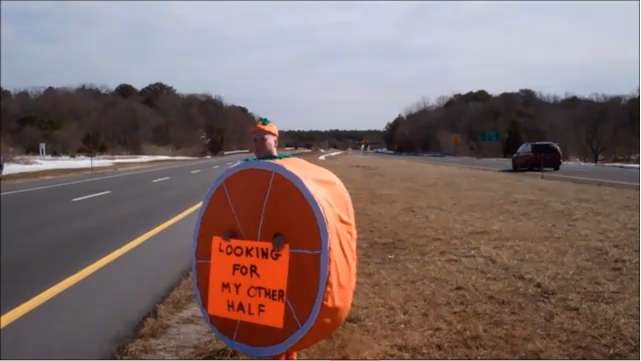 Meeting Your Half-Orange – How One Man Proposed to His Half-Orange! How One Man Proposed to His Half-Orange! We’ve all heard about some big, well-planned proposals: the ones on the big screen at the baseball game, or captured on TV or in front of a teacher’s classroom. But this proposal? This is one of the most unique, touching and funny ones I’ve ever seen. Though, hey, maybe I’m biased.